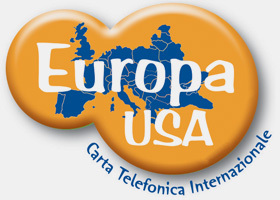 Established in 1997, Intermatica S.p.A. is a Telephone Operator and Service Provider of major satellite systems. 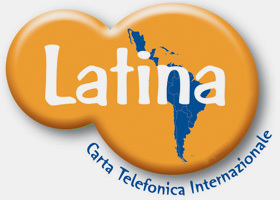 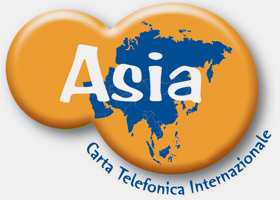 The Company offers global and integrated solutions for fixed, mobile and satellite telephony. 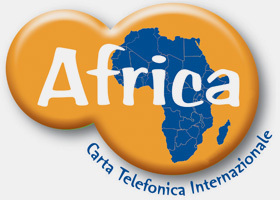 Intermatica is also leader in prepaid telephony. 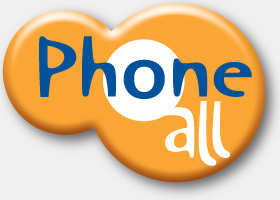 With PhoneAll calls can be made abroad at excellent quality and at the cheapest rates in the market.